Tomeka is using Smore newsletters to spread the word online. At Eastridge Elementary our mission is to develop a community of lifelong learners who will positively impact society. Warren Township and Eastridge Elementary are always looking for ways to better serve our students, families, and community. We would like to invite you to participate in our Climate and Culture survey. 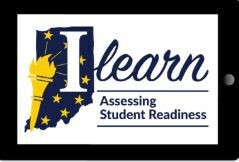 The online survey will run from Monday, February 18, 2019, through Friday, March 15, 2019. Click the link below to participate. We’re excited to receive your feedback. We had a great time last Friday cheering on our fourth grade girls and boys at the Co-ed Basketball Game! Sending a special thank you to our coaches Ms. Lambert and Mrs. Rist. Our team did a great job representing district CORE values (civility, order, respect, excellence). While we did not play in the championship game, our students played with the heart of a champion and I am one proud principal! Thank you to all our parents, teachers, students, and fans for showing your support. 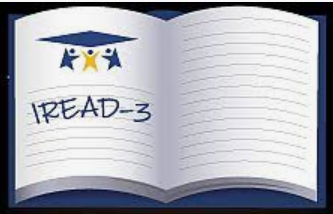 Our third grade students have been working hard all year and next week they will get to show off their reading growth as they take the state IREAD3 test during the week of March 11th. 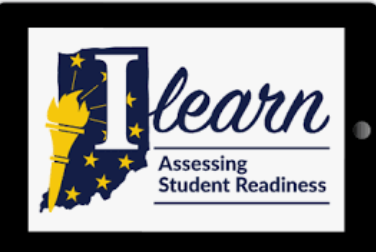 Below is a short video that provides a great overview of the IREAD test. As always please feel free to contact me if you have any questions about this upcoming test. Also, please remember that the most important thing you can do to help your student is remind them that you believe in them and encourage them to do their personal best. This is the fourth week in a row where Eastridge has been recognized by our superintendent (Dr. Hanson) for having great attendance. Let's keep it up! Thank you parents!!! 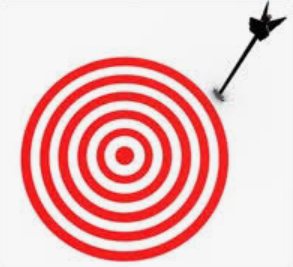 We were just below the district average this week again. All students with perfect attendance receive a special surprise on Friday! 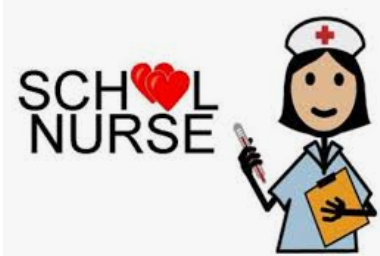 We love celebrating our students so please make sure they come to school each day. If your child reports to school all 5 days next week they will receive the weekly surprise. Students at Eastridge did a great job last week in their classrooms following CORE! Students displayed CORE behavior in their classrooms and learned a lot of amazing things. This week, during CORE & Community Time, we will be focusing on the importance of listening. Whether that is listening in a conversation or listening to instructions, it is important for students to listen to all adults throughout their day. 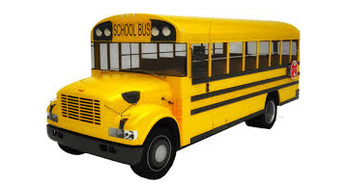 This begins with the bus driver in the morning and continues to the lunch room, hallways and special area classes. Teachers will be working this week to reinforce with students the importance of listening and following CORE even when away from the classroom. Parents...you can help too! 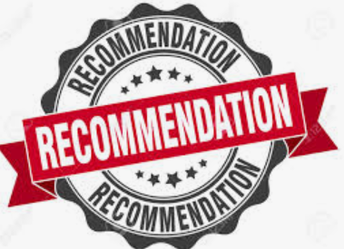 Please express to your child the importance of listening to his/her bus driver and other adults who supervise and teach them throughout the day. Distractions on the school bus and in settings less structured than the classroom have the potential to cause dangerous situations, and at Eastridge the safety of our students is a priority. Activities that you can practice at home to help your child fine tune their listening skills include Mother May I, Red Light Green Light, the Telephone Game, I Spy, BINGO and Go Fish, to name a few. Parents please return all borrowed clothing from the school due to spill, restroom accident, puddles or sickness. We need those sizes for the next time for your child or for another student especially pants sizes 6-12. Please consider donating pants your child has grown out of. We try to provide clothes so parents or grandparents do not have to leave their job or home to bring in clothes. Thank you it is greatly appreciated. 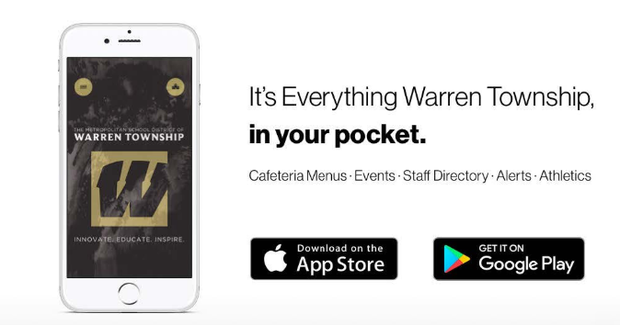 The new Warren App is now available for your mobile devices. Download the app on Android: http://bit.ly/2Fp2N3T or iPhone: https://apple.co/2quwRR9. Our new app allows you to see all the great things currently happening in all Warren schools! 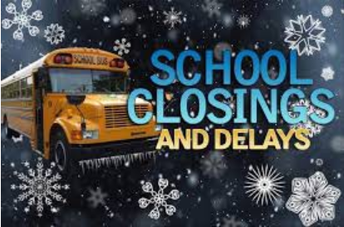 Information regarding school delay/closing can be obtained by listening to your favorite radio or TV station. Our automated calling system will call the home of all students using the number you have supplied to the school. 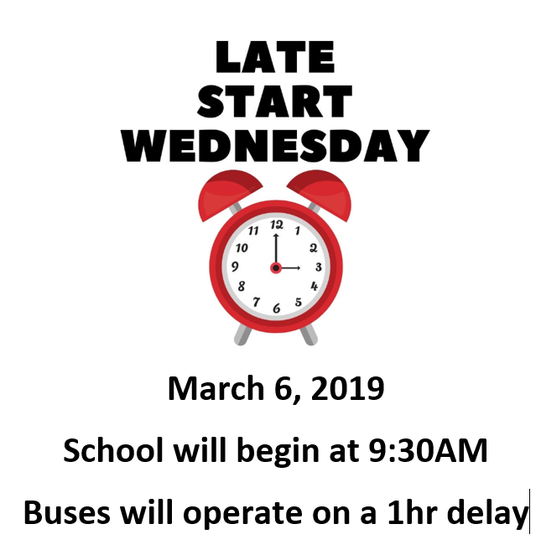 Call will occur as early as 5:30am and will report either delays or closings due to the weather. You can also go to www.warren.k12.in.us for closing info. 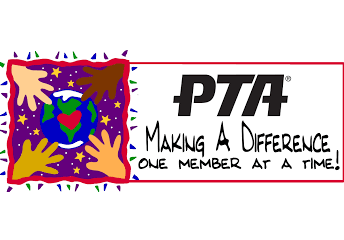 It's never to late to join our PTA. 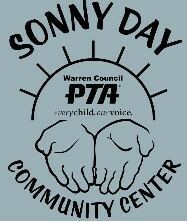 Joining the PTA allows you and your family to get into all PTA sponsored events free. $7 is all it takes to become a member. Please see the front office for more information. 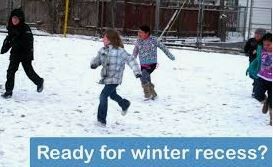 It’s that time of year when we need to remind student to make sure they have appropriate clothing for recess. 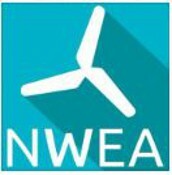 The district policy states students will be going outside for recess if the temperature and the wind chill are above 20 degrees. We have extra coats, hats, and gloves for students in need. Please contact the front office if you need assistance. Students must go outside unless we have a doctor statement. Breakfast is available daily to every student free of charge. Breakfast is served in the classroom from 8:30AM-9:00AM. 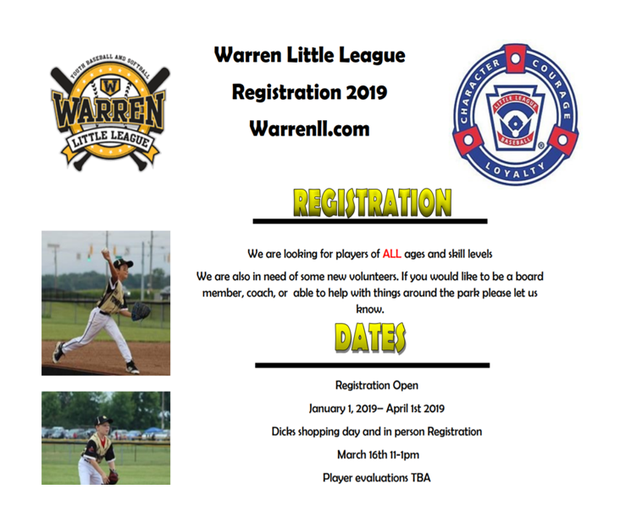 If you have any questions, please contact Haley Quade via email at hquade@warren.k12.in.us. While we love to celebrate , please remember that there is a “no birthday treats “ guideline. 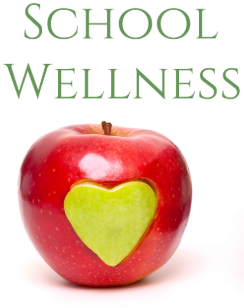 To access fun and helpful resources for healthy celebration ideas please visit the district wellness policy by clicking on this link. Also note that no birthday invitations are allowed to be distributed at school. 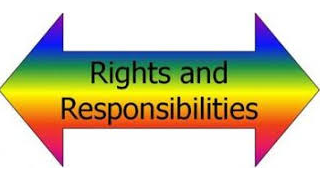 It is school policy. 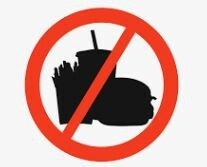 Please refrain from bring fast food into the building during student lunch times. 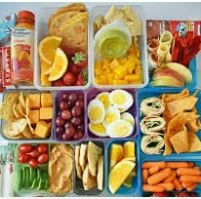 We encourage you to eat a school lunch or pack a lunch from home. 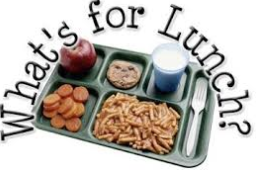 Did you know that you can add money, check balances and view what your child is eating for lunch on the Food Service Parent Portal? You can even pay your textbook rental invoice at the same time! Simply to go https://foodservice.warren.k12.in.us/Login.aspx. 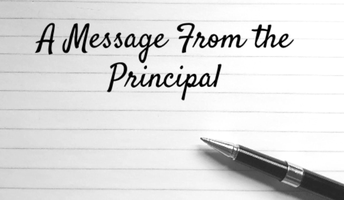 If you need your username and password, just email mgallmey@warren.k12.in.us or bsmith@warren.k12.in.us so we can provide you one. Need to speak to someone in the Food Service Department? You can also call us at 317-869-4381 or 317-869-4389. 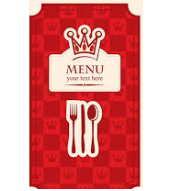 To view the Food Service website, go to http://www.warren.k12.in.us/food-service. 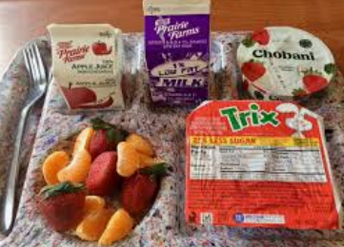 In compliance with the district's wellness policy, please DO NOT send in a food item for your child's birthday. We encourage you to donate your child's favorite book to their classroom, arrange a time for a game or craft in the classroom, send in party hats for your students class or send in stickers or cards. 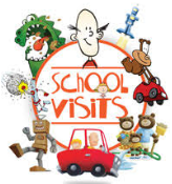 In an effort to keep all students safe anyone wanting to visit the classroom, have lunch with a child, and/or go on field trips must visit the front office to complete a background check. Please bring an ID at that time. Visits are limited to 15 minutes throughout the day. During those 15 minutes parents are not able to talk with teachers. We do not want to interrupt class time. 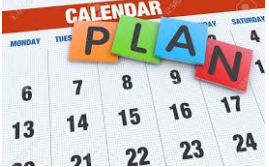 If you are wanting to meet with a teacher please schedule that with the teacher prior to you visiting the school. Again, we do not want to interrupt instruction time. If a student has a balance of $25.00 or higher, the student will be provided a choice of two alternate meals at a reduced rate of $0.50. 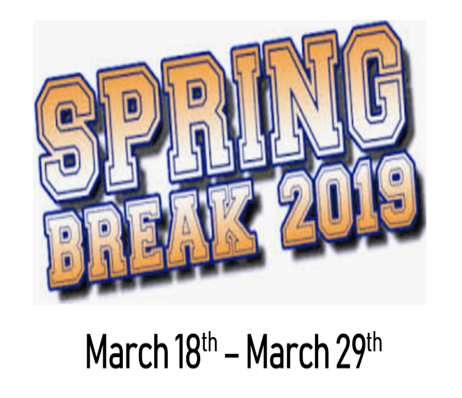 Parents may check student account balances by using the link provided to the Lunch Parent Portal.